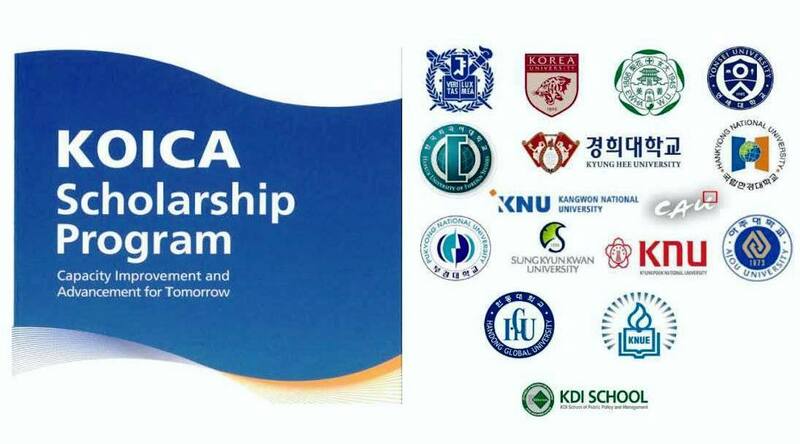 We are pleased to announce the opening of the 2019 KOICA Scholarship Program for government employees and NGO workers who wish to study Master’s Degree in Korea. Please take note that the deadline of application at KOICA Philippine Office is on March 15, 2019. For further questions, you may get in touch with us at telephone (02) 403-9780 local 114 or email ciat.philippines@koica.go.kr.